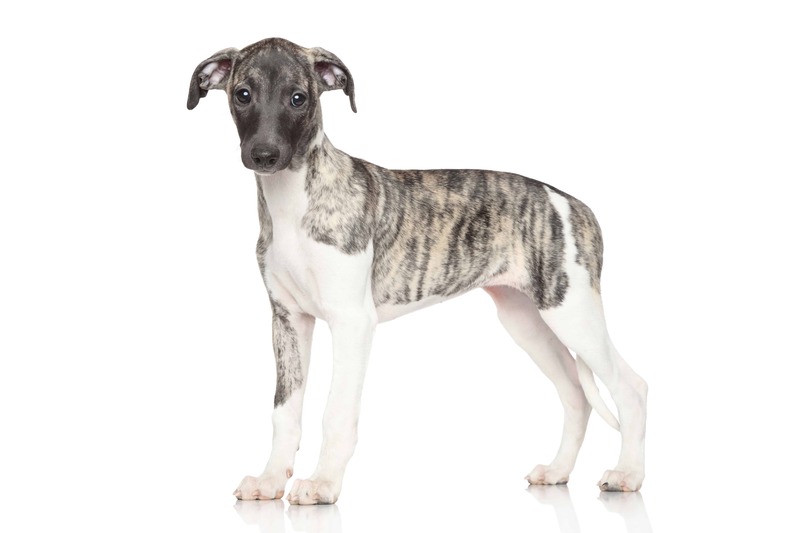 The Whippet is a medium dog of sight hound type with a short coat and athletic musculature. 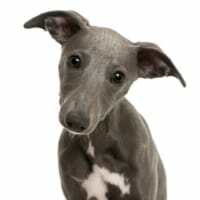 It is most commonly mistaken for his ancestor Greyhound. 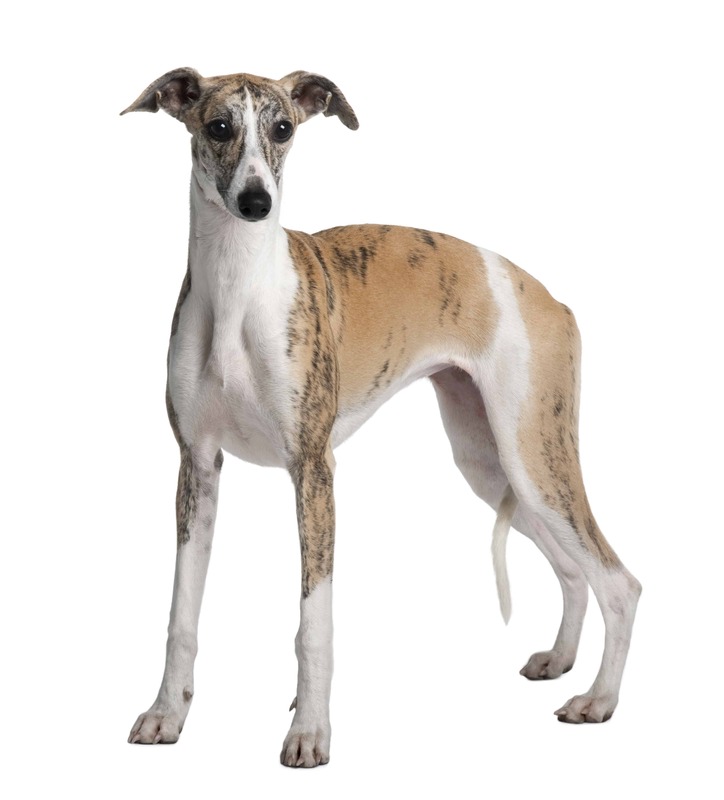 There are many whippet dogs that were developed directly from Greyhounds, but they were too small to use for hunting bigger animals. 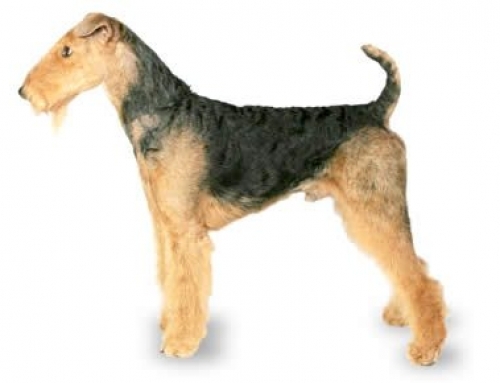 Instead, they were bred in order to hunt rabbits, rats, and hares. After a while, Whippet because one of the most popular racing dogs that are still used in dog racing. 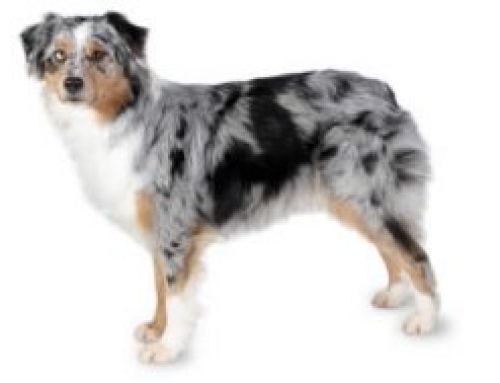 They are very athletic dogs, but still lazy when you call them to work or exercise. They are a perfect house pet, because they sleep most of a day, on the floor or couch. In order to stay healthy, you have to exercise them frequently. 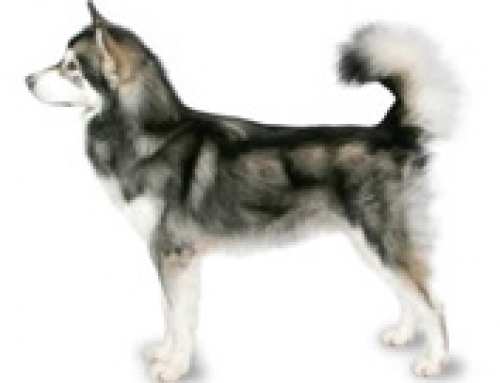 They are considered the fastest dogs if you consider their size, and can achieve a speed of 56 km/h. 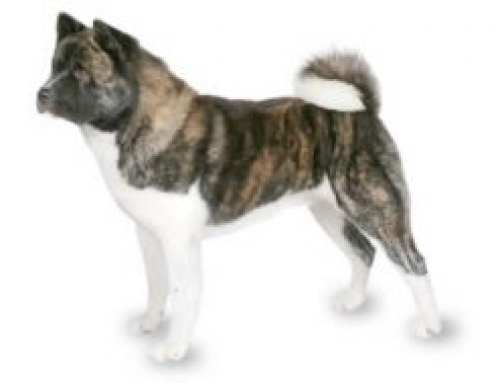 They could reach up to 56 cm in height and 13 kg in weight. Whippets are healthy dogs that live approximately 15 years. 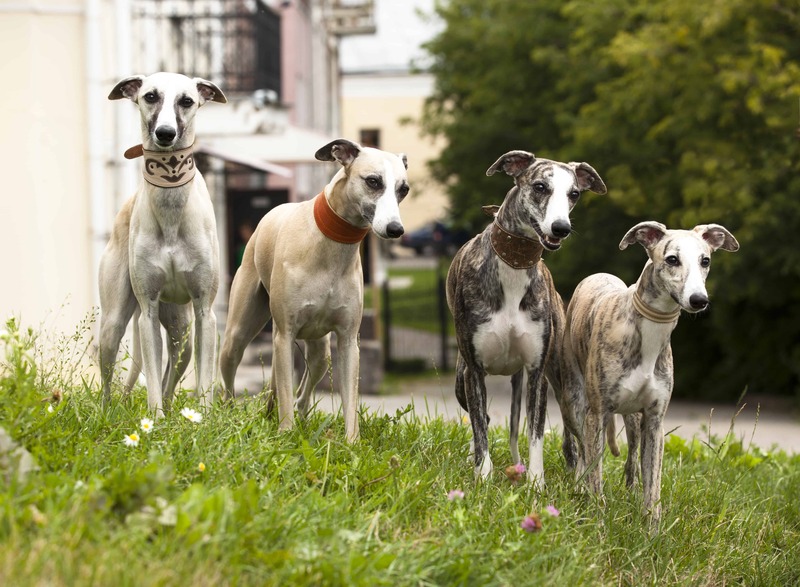 The Whippets belong to sight hound family which is one of the oldest domesticated breeds that still exist. They are developed specifically to hunt by sight. They were used in middle Ages as rat and rabbit hunter. 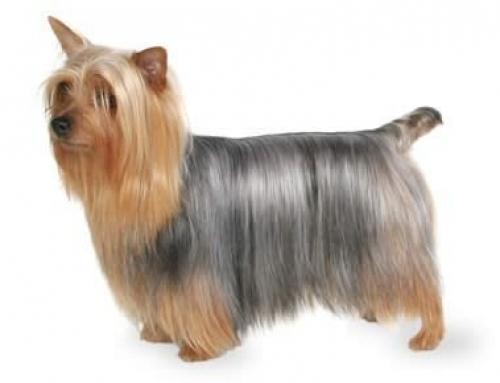 Soon afterward, they gained popularity and reputation as great house pets and sports dogs. Whippets are highly energetic and fast dogs that are eager to please their owners. 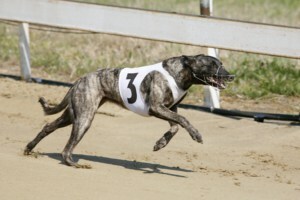 They are bred in order to hunt small animals, but later they were used for racing because they are very fast. 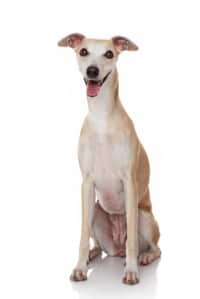 Whippets re considered as athletic animals that require a high standard of exercises in order to stay healthy.On the other hand, they enjoy lying and sleeping during a day. 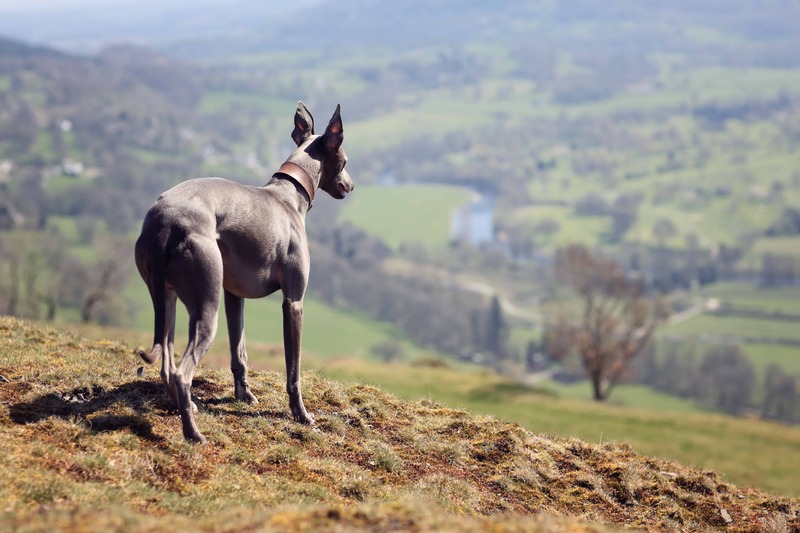 Whippets are considered as one of the healthiest breeds; however, they can get some conditions too. That is the main reason you should take it to vet regularly. We have the best Whippet Insurance plan in Australia so that you get approved vet expanses. Whippets are fastest dogs for their weight and size. 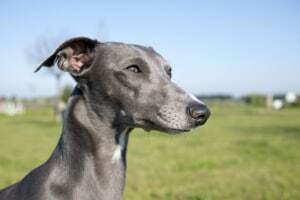 Whippets were known in the past as “poor man’s race horse”.